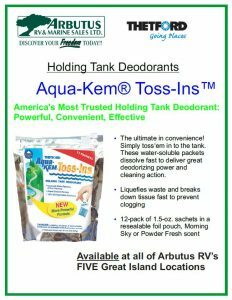 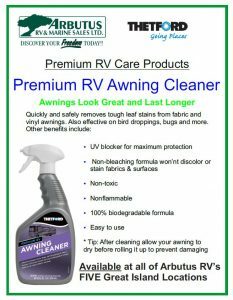 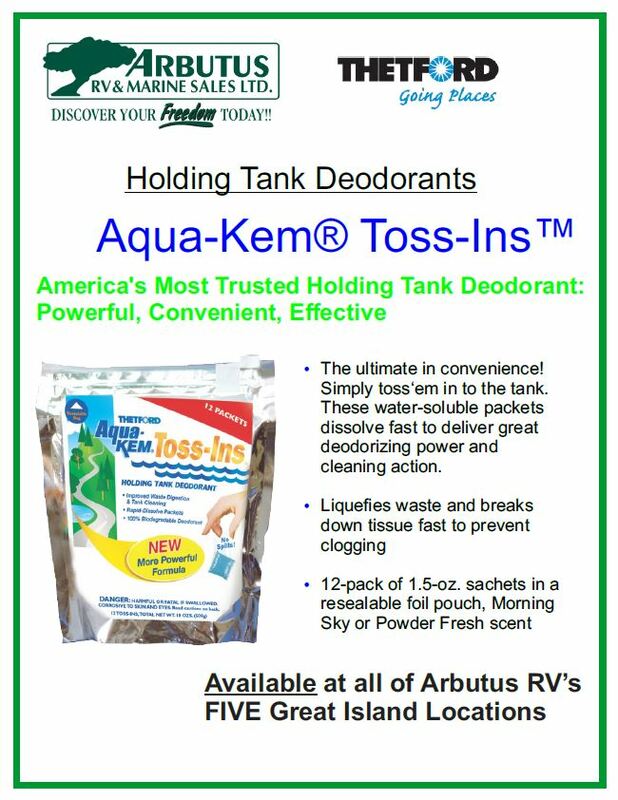 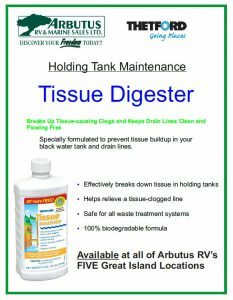 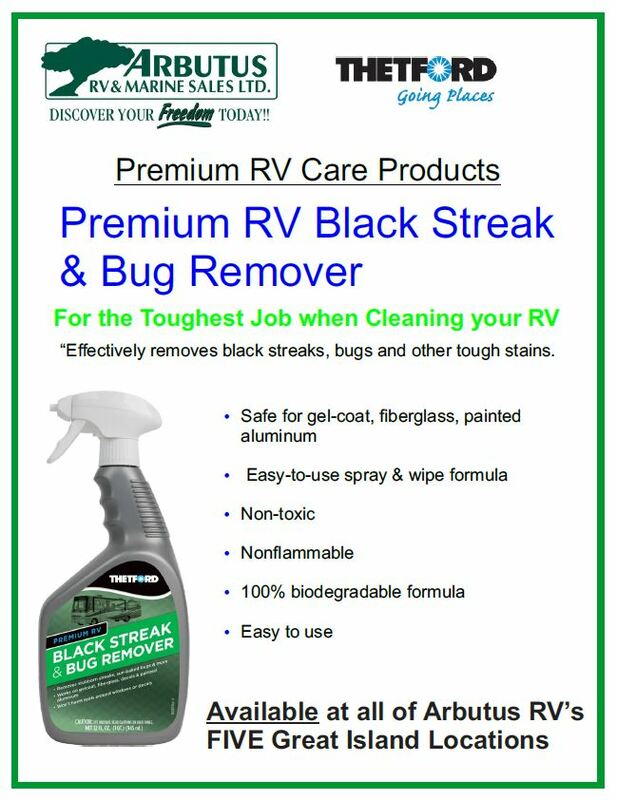 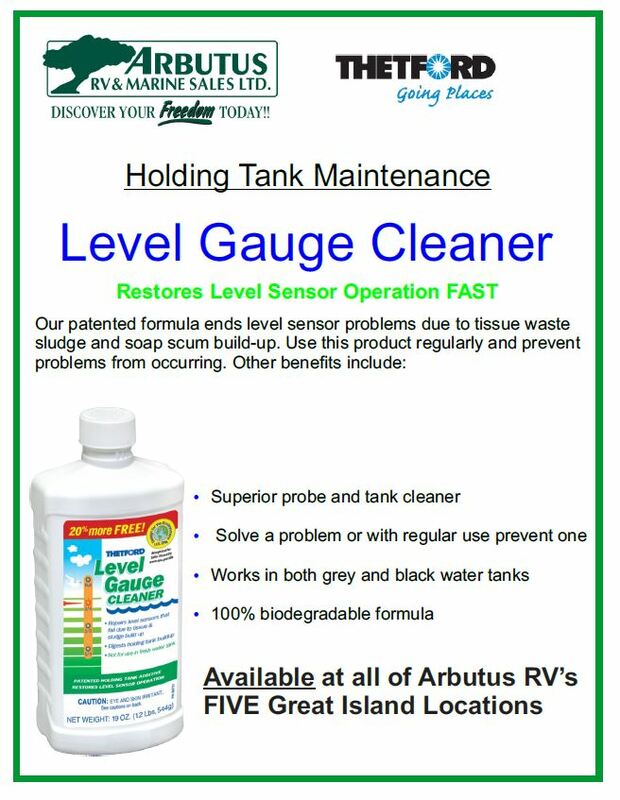 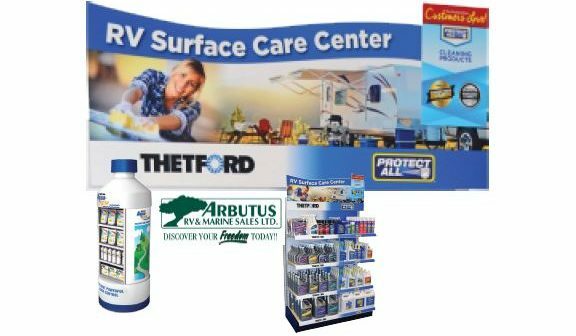 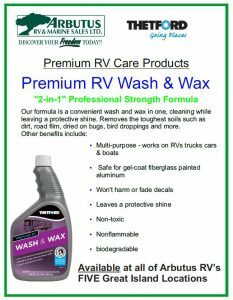 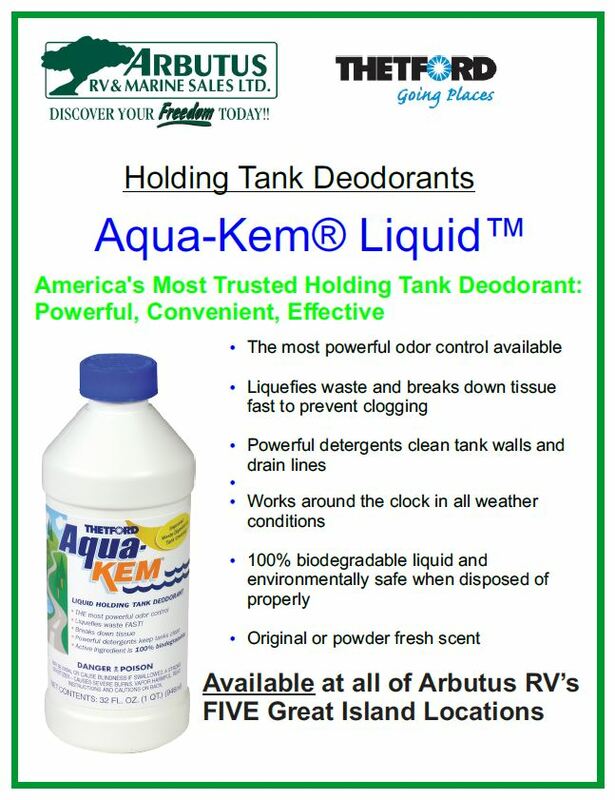 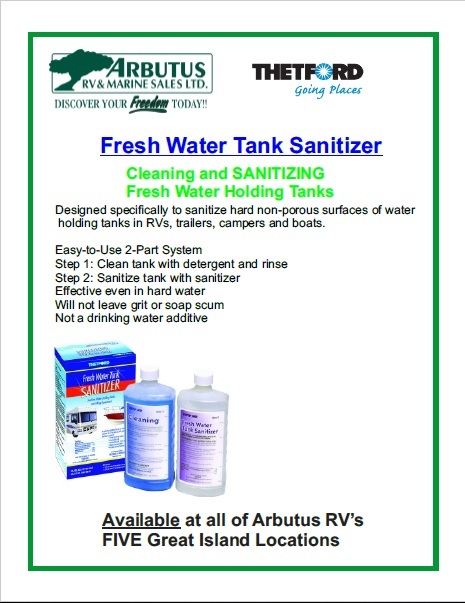 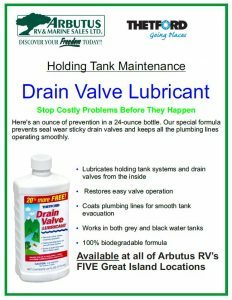 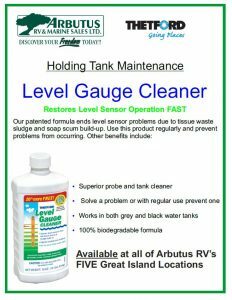 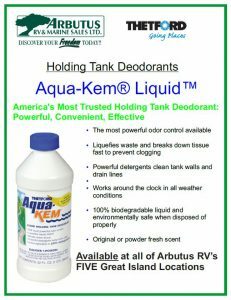 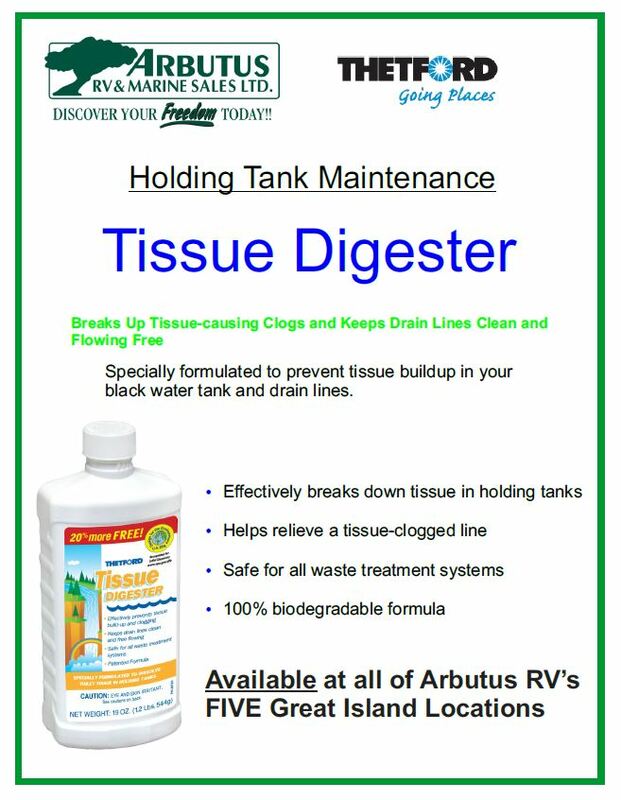 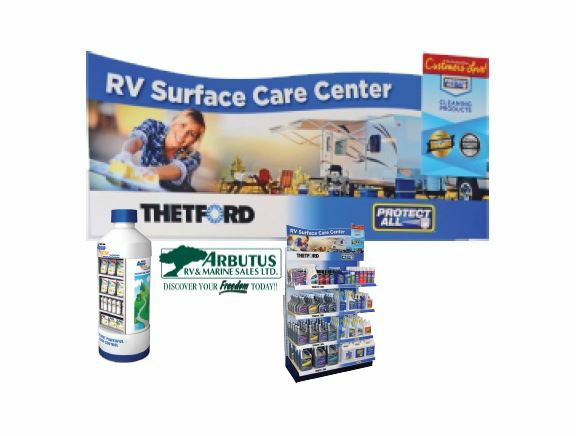 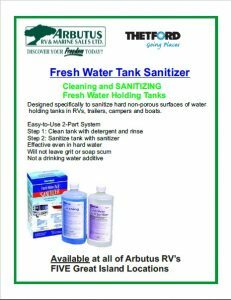 Exciting New RV Care Products at Arbutus RV! 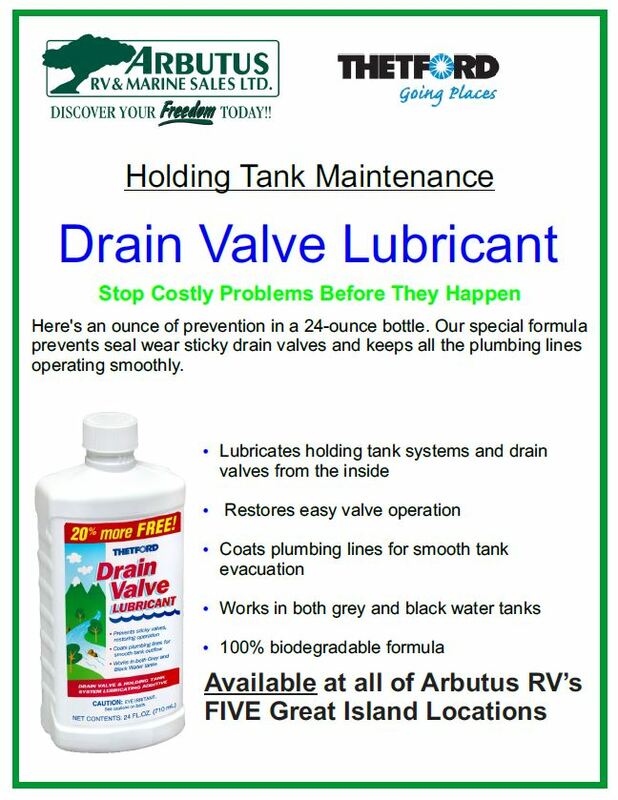 You are at:Home»Ask the Expert»RV Parts & Accessories Expert»Exciting New RV Care Products at Arbutus RV! 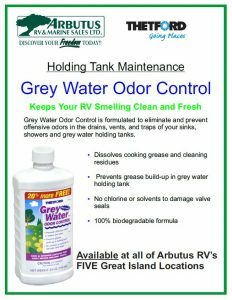 Previous ArticleDiscover what makes Grand Designs GRAND! 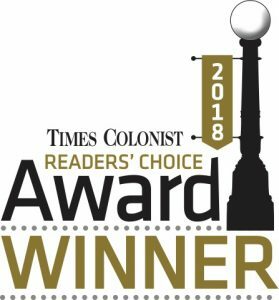 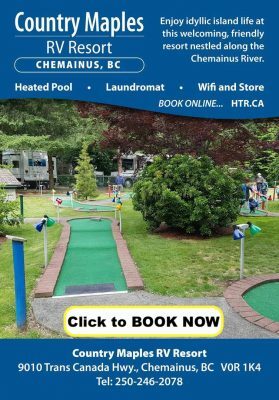 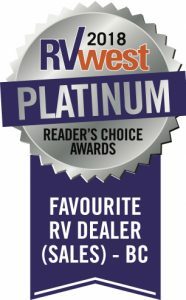 Arbutus RV voted TOP DEALER in BC for 2018!